The lineup for the biggest (and best) indie rap festival is here. 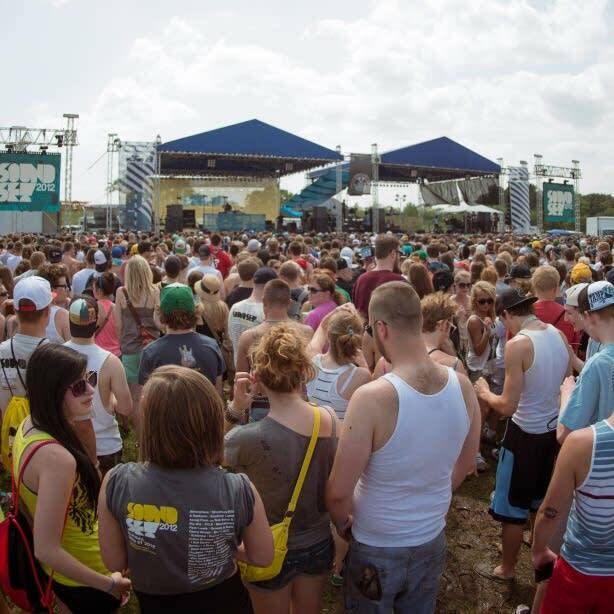 The sixth annual Soundset Festival, will take place Sunday, May 26, 2013, and it promises to be nine hours of incredible Hip Hop at Canterbury Park in Shakopee, MN. 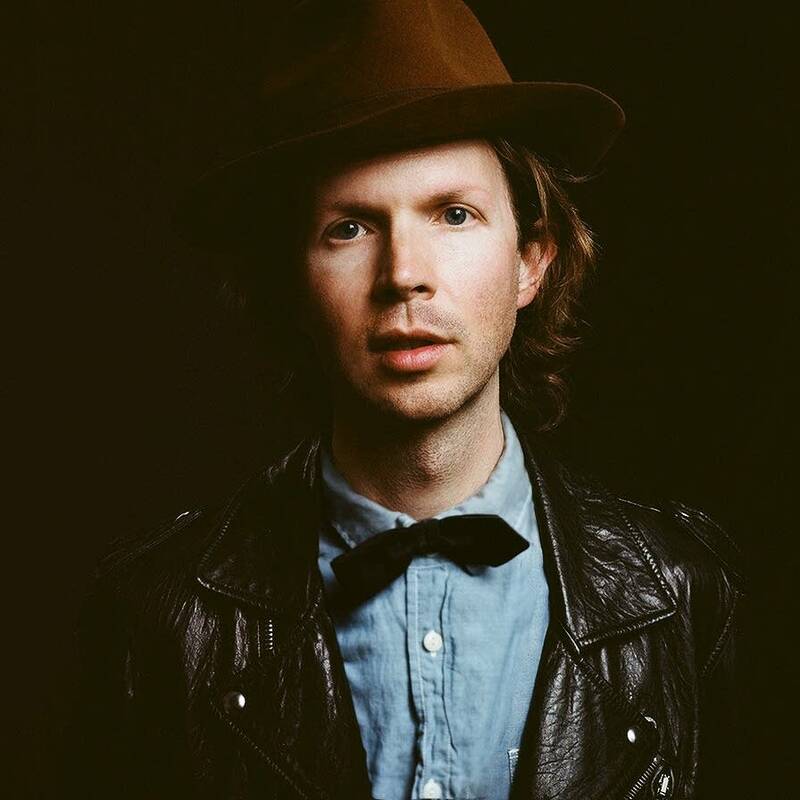 Beck's 2012 album was only released as sheet music, but The Current rounded up a collective of local musicians to record it to tape. 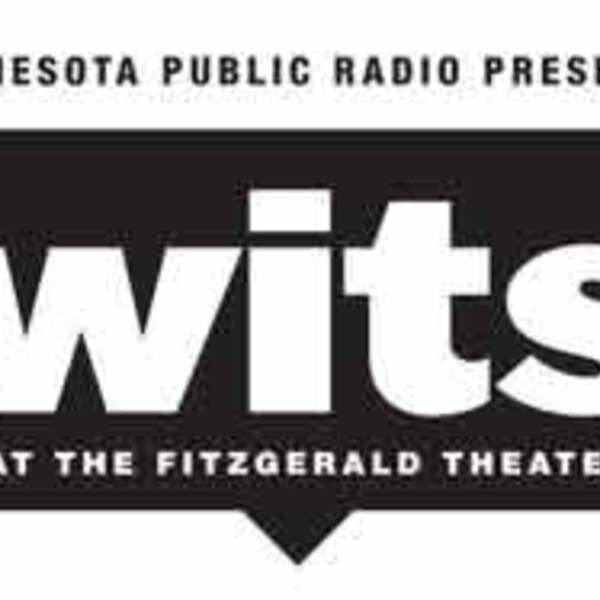 Tune-in Wednesday, March 6 at 9 p.m. to hear it all. 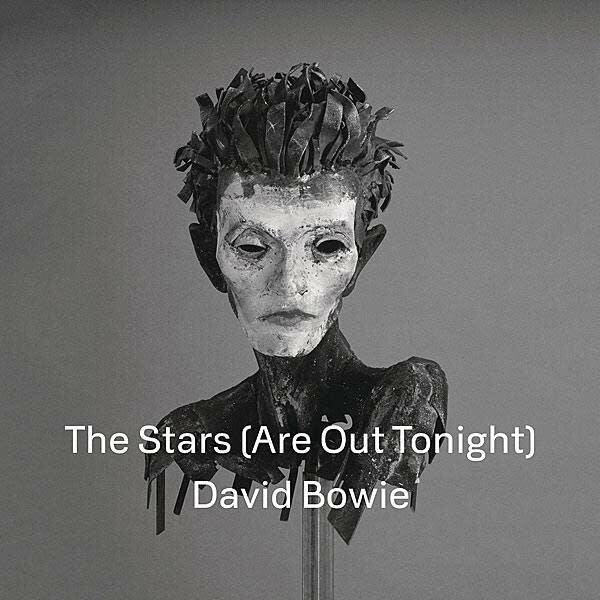 There's another new song from David Bowie and it's called "The Stars (Are Out Tonight)." This is the second Bowie song in the past few months after a dry spell that lasted ten years. With Trent Reznor's announcement about a Nine Inch Nails tour, Barb Abney looks back at her first encounter with the band, and picks her top 5 songs from the NIN catalog. 10 big, hilarious, can't-miss shows in 4 months. 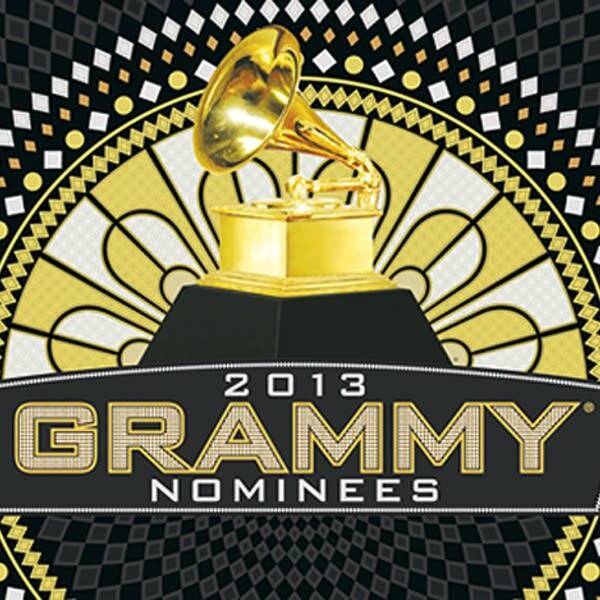 John Moe will announce all the guests -- comedy and music stars -- on Tuesday, Feb. 19 at 9:05 a.m. here on The Current. 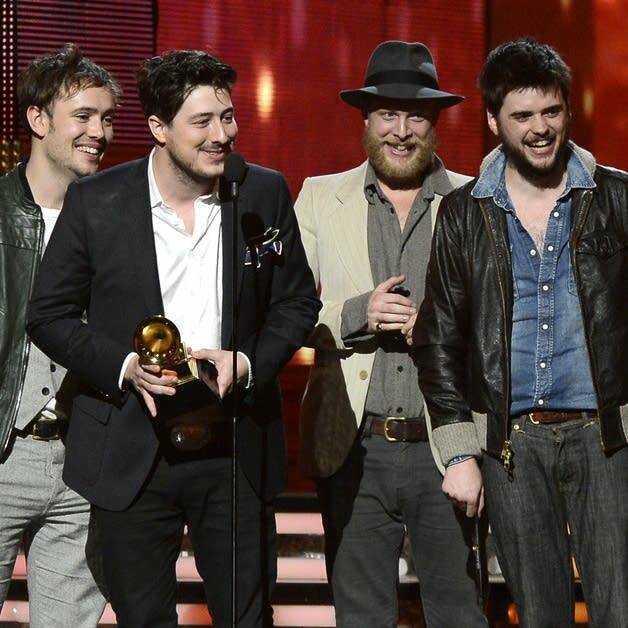 The folk-rock quartet Mumford & Sons won album of the year for Babel and The Black Keys dominated the rock category at the 55th Grammy Awards on Sunday night. 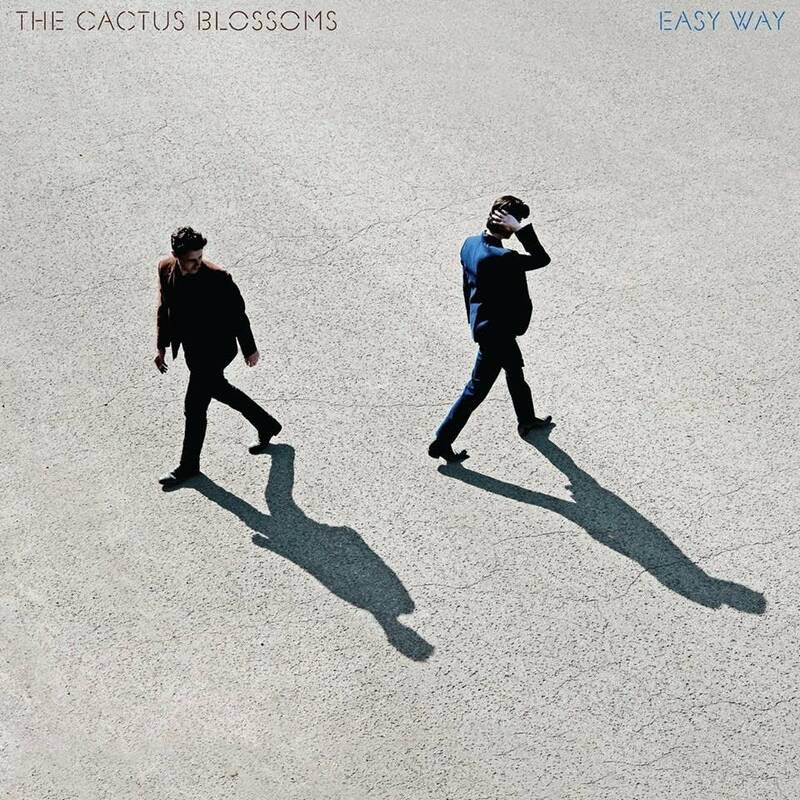 This year's Grammy nominations have the greatest overlap with the Current's playlist than any other year in our history. The actual awards -- well, they overlapped a little. 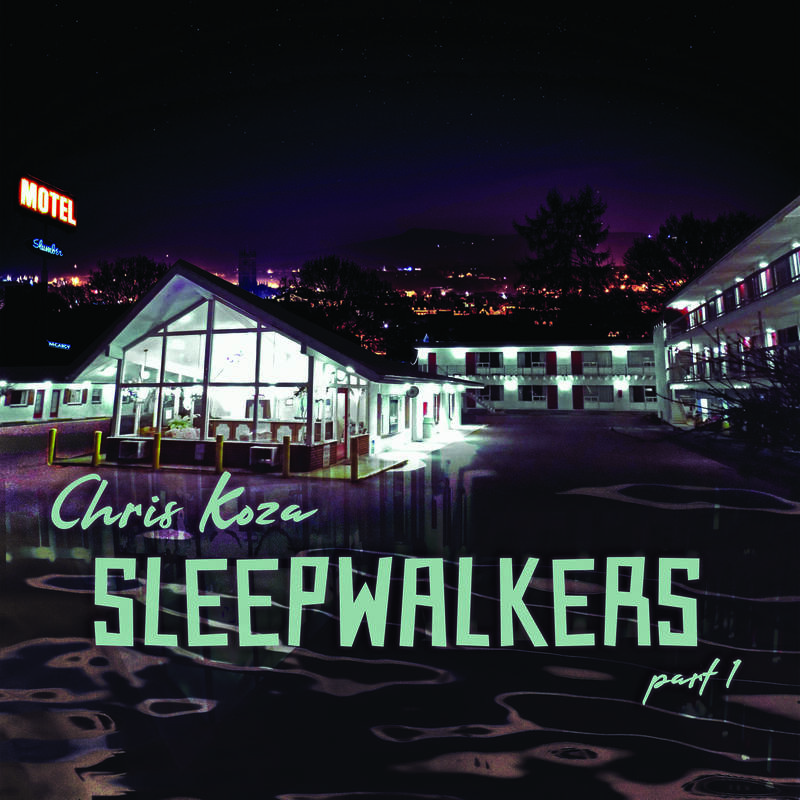 The long-awaited full-length follow-up to My Bloody Valentine's "Loveless" is here. 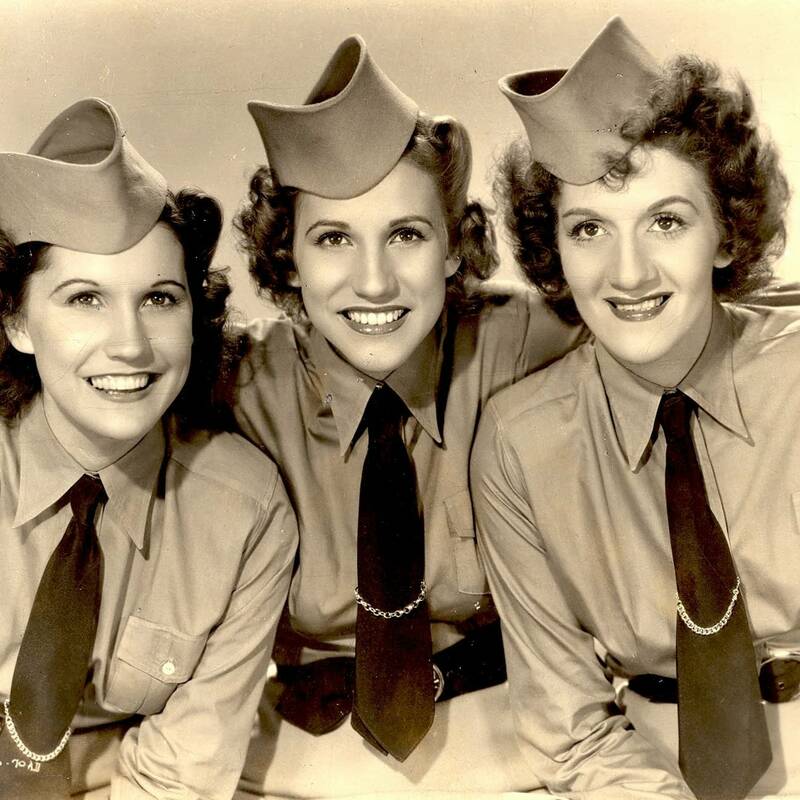 Though Minnesota music has certainly enjoyed its share of recognition in the 50 years since the Andrews Sisters stopped performing, the vocal trio has endured as one of the most prolific and commercially successful groups to ever come out of the state. Sisters Maxene, Patty, and LaVerne were born in northern Minnesota, first broke out at a talent show in Minneapolis, and spent their summers vacationing in Mound long after their booming career required that they move to California. 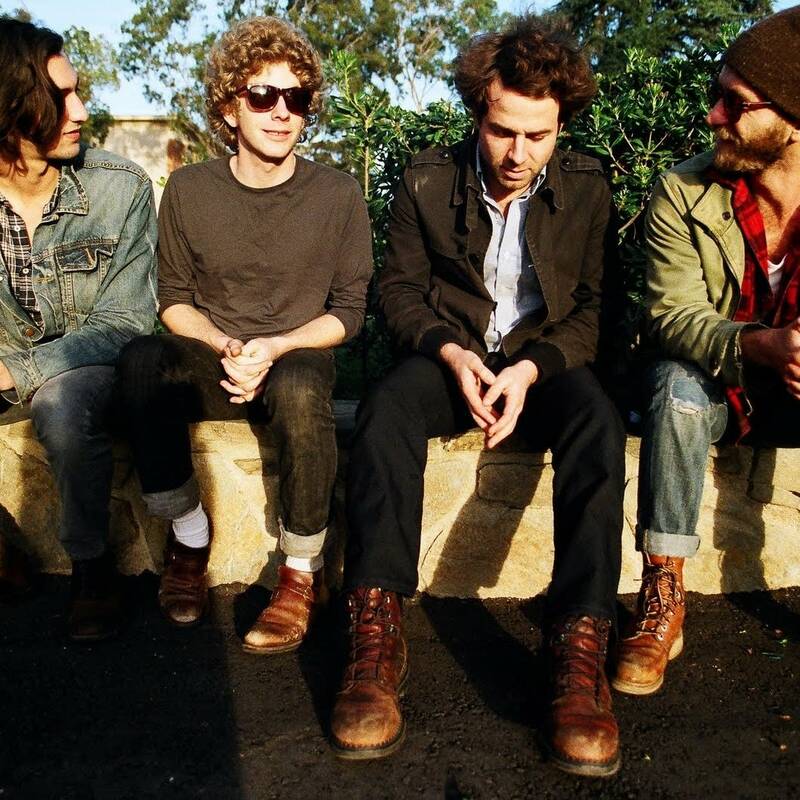 Los Angeles' Dawes, the indie quartet behind Current favorites such as "When My Time Comes" and "Time Spent In Los Angeles," announced details of a new album earlier today.